The Spring 2010 issue has dropped. Pit Bull. Need we say more? There is still time to become a subscriber – it mails next week. In stores today. 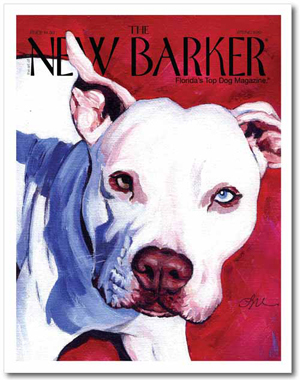 THE NEW BARKER Remember to listen to Animal Tales at 12:05 – 1p Saturday, 1340 on the AM radio dial. Listen online at http://www.tantalk1340.com. Our host, Michael Cooper. Our producer, Cory Cooper also with TampaPets – www.tampapets.org. Fun. Well it’s top o’ the morning to ya as our editor is off this morning to “Bark O’ The Irish”, a St. Patrick’s Day homage/fundraiser for Humane Society of Tampa. Come on out for food, fun, games & helping the homeless pups. Al Lopez Park near the stadium in Tampa. Then head over to Dunedin Dog Rescue’s Suds On Saturday this afternoon at The Dunedin Brewery. This weekend’s whirlwind tour of events included covering Sarasota’s Pug Parade, SPCA Tampa Bay’s Dog Games, Orlando’s Doglympics & the NAKC All Breed Show in Kissimmee. Check back in a few hours and check out the pics. 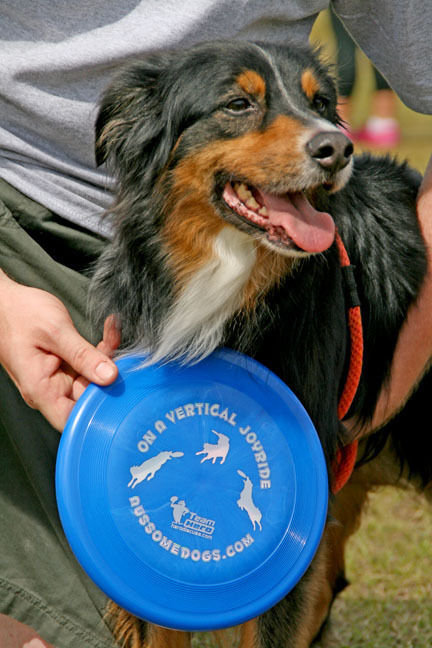 Bayer, winner of the 2009 Purina Incredible Dog Challenge. Bayer and his owner Gary Duke traveled to Orlando from Wesley Chapel to participate in the University of Doglando's Doglympics. 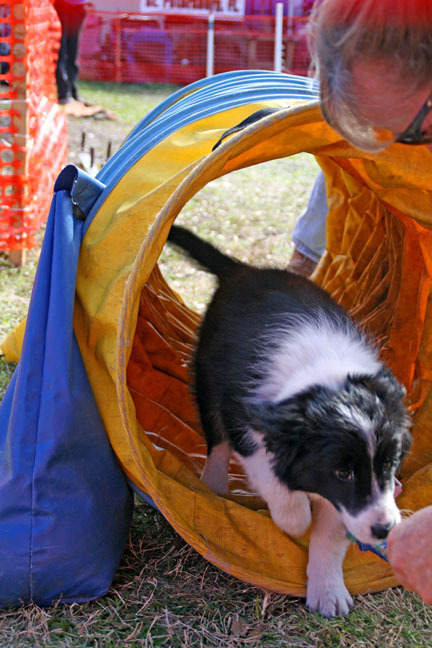 Dogs and their owners traveled from as far away as California and Canada to participate in the games. 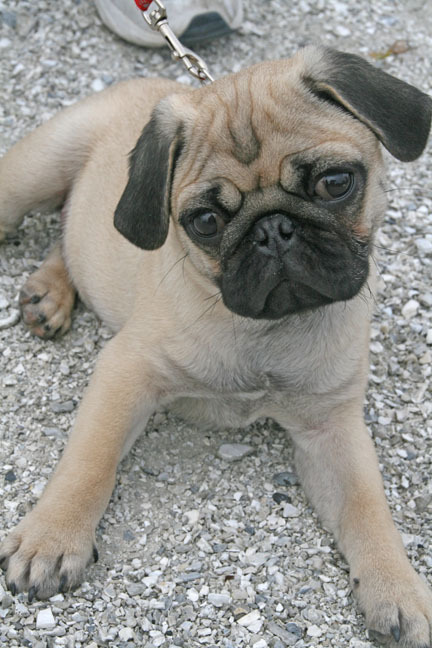 Riley, a four month old Pug visiting the Pug Parade in Sarasota from St. Pete. 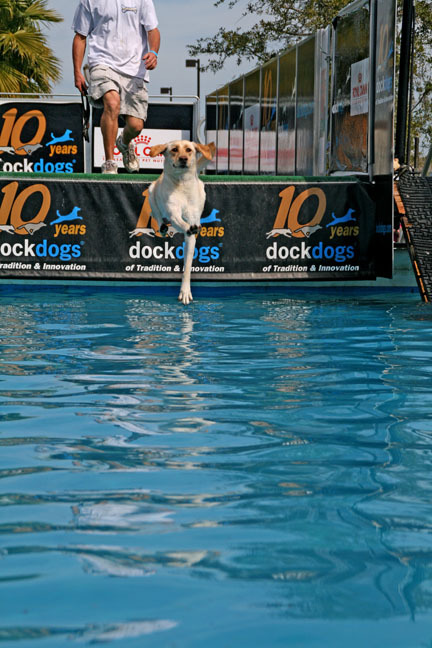 Costco the Yellow Lab tries the Dock Diving Speed Retrieve event at Sunday's DogLympics in Avalon Park, Orlando. A puppy tries his skills at the SPCA Tampa Bay's Dog Games.